The legendary American writer Ernest Miller Hemingway (1899-1961), winner of the Pulitzer and Nobel prizes, was probably the one introducing the word ‘safari’ to the English language. Hemingway traveled in East Africa two times in his life and the experiences gave him material for several short stories and novels. 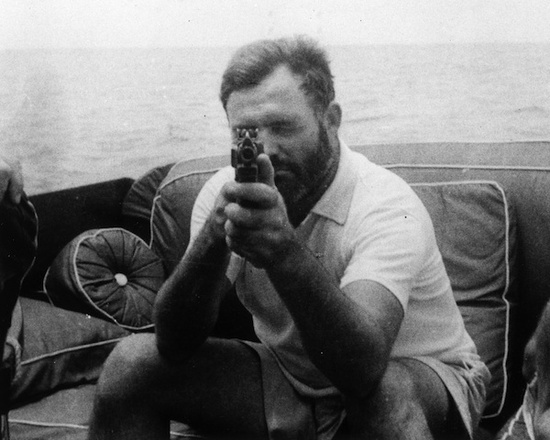 The remarkable personality of Hemingway also contributed to the image of the Great White Hunter. He was probably not the greatest of hunters but he had a true love affair with the hunting experience, the nature and wildlife of Africa. Without learning the Swahili language he also managed to have some understanding of the Kenyans, which was far from common at that time. In the winter 1953-1954, Hemingway set of for Africa again. A bit older and changed – drinking far too much. Now traveling with his fourth and last wife, Mary, to enjoy another safari. He also wanted to visit his son, who was living in Tanganyika (Tanzania). The visit was in the middle of Kenya’s Mau-Mau rebellion ignited by later president Jomo Kenyatta. The rebellion against the British colonialists was very violent. Hemingway almost lost his life on this journey, but it was not as a victim of the Mau-Mau. As a matter of fact, it happened 2 or 3 times that Hemingway was declared dead (only the last time, of course, was it true). In January 1954 he had the rare chance of reading his own obituary notice. 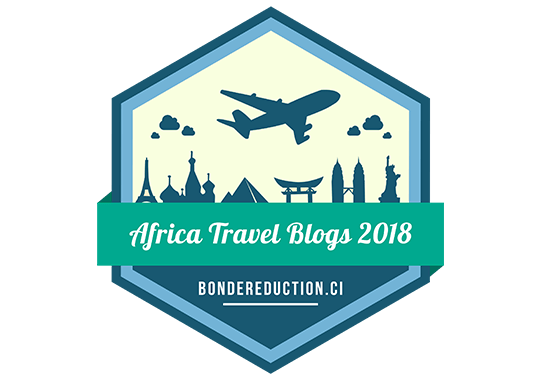 On the journey from Nairobi to Bukavo – Congo, he and Mary had several emergency landings in the small airplane together with the pilot Roy Marsh. They had two serious crashes near Entebbe in Uganda. They were alive, but wounded after the plane disappeared in flames. 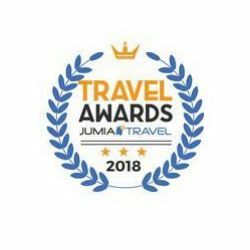 They decided to return to the luxury of New Stanley Hotel in Nairobi. 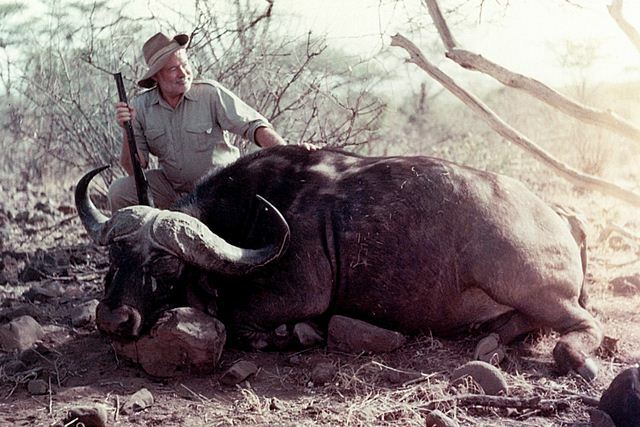 Hemingway wrote about this second safari and his flirt with a young, wakamba girl. 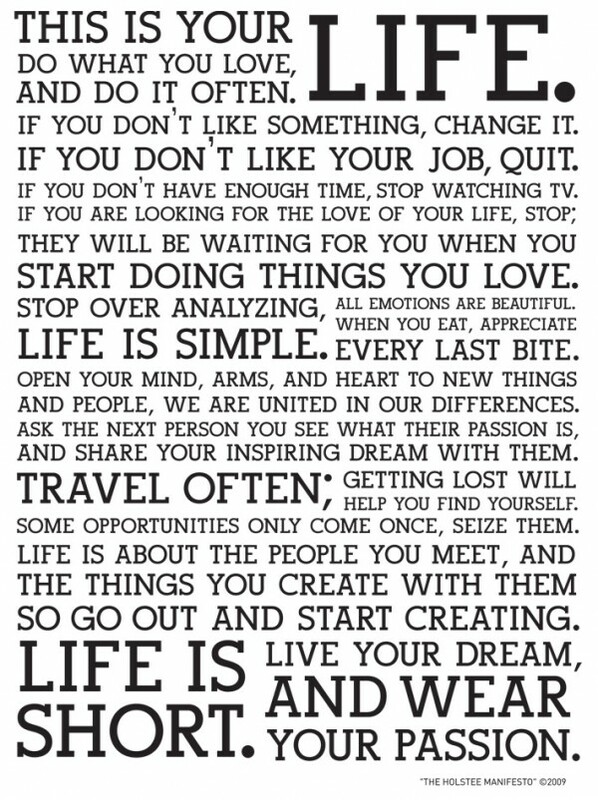 The book is written as fiction, but most of it can be read as the diary of Hemingway. ‘True at first light’ was published posthumous in 1999. The unfinished manuscript was completed by his son Patrick. Ernest Hemingway shot himself on July 2nd 1961. 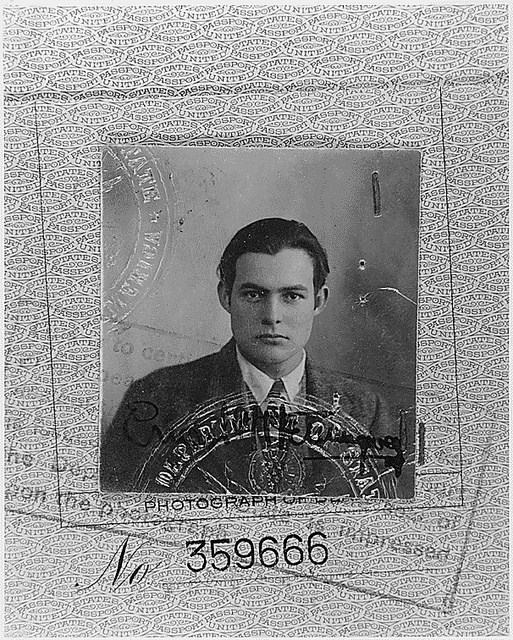 In the last few years of his life, Ernest Hemingway grew paranoid and talked about FBI spying on him. He was even treated with electroshock therapy as many as 15 times at the recommendation of his physician in 1960. It was later revealed that he was in fact being watched, and Edgard Hoover had personally placed him under surveillance. In 2009, the publication of Spies: The Rise and Fall of the KGB in America, revealed that the FBI was in fact right to spy on Ernest Hemingway, the Nobel prize-winning novelist, because he really was on the KGB’s list of its agents in America. Based on notes from a former KGB officer who was given access in the 1990s to intelligence archives in Moscow from the Stalin era, the book reveals that Hemingway was recruited in 1941 before making a trip to China, and was given the cover name “Argo”. According to Soviet documents, he met with Soviet agents during the 1940s in Havana and London and “repeatedly expressed his desire and willingness to help us”. In the end, Hemingway turned out to be of little use to the Soviets however, as it’s claimed he failed to give them any political information and was never “verified in practical work”. By the 1950s, “Argo” was no longer an active Soviet contact. Some project that Hemingway’s escapades as a KGB spy were more likely all part of an elaborate charade by him to gather literary inspiration. Others suspect his paranoia over being watched by the FBI may have led him to take his own life. 2. 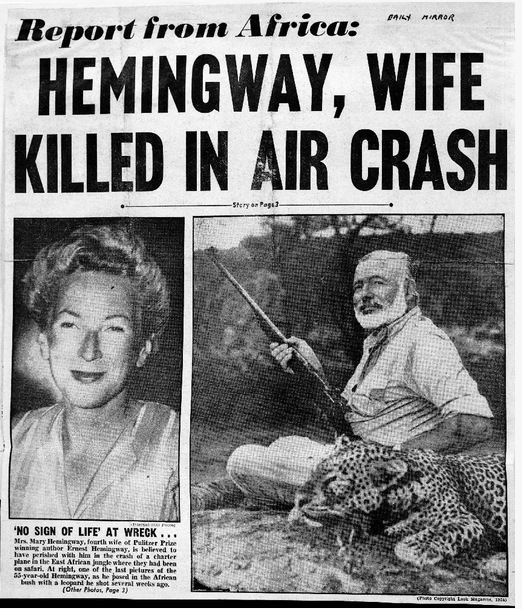 Ernest Hemingway survived through anthrax, malaria, pneumonia, skin cancer, hepatitis, diabetes, two plane crashes (on consecutive days), a ruptured kidney, a ruptured spleen, a ruptured liver, a crushed vertebra, a fractured skull, and more. 3. 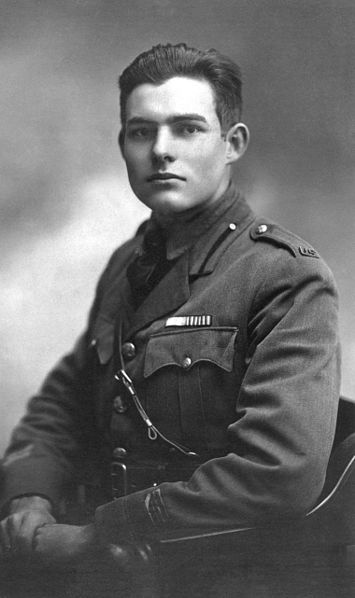 Ernest Hemingway was charged with war crimes under the Geneva Convention when he took command and led of a group of French militia into battle against the Nazis. Serving as a war correspondent during WWII, he had removed his non-combatant insignia and posed as a colonel. In the end, he was not convicted and claimed that he only offered advice and any titles given to him by the men were simply signs of affection. According to Hemingway himself, he and his unit were the first to enter the city during the Liberation of Paris, when he and his unit retook the Ritz Hotel, and more importantly the Ritz Bar, from Nazi control a full day before the Allied liberation force entered the city! 4. Ernest Hemingway killed himself with his favorite shotgun bought from Abercrombie & Fitch. This is a cover of Celine Dion and Andrea Bocelli’s The Prayer. 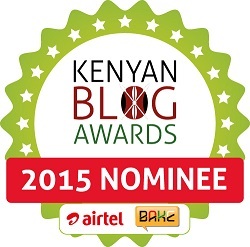 It was inspired by the beauty and magic of Kenya. This song is a prayer for our wonderful nation and the world over. This is the kind of treat that awaits you at the David Sheldrick Wildlife Trust. The orphan elephants play football as part of their playtime and some are now even able to perform tricks with the ball, as stated by Julius Letoiya, staff keeper at the Trust. The baby elephants have also met superstar Man city midfielder Yaya Toure and by the looks of things, his talents might have just rubbed off.